CORPUS CHRISTI, TX -- Texas Gov. 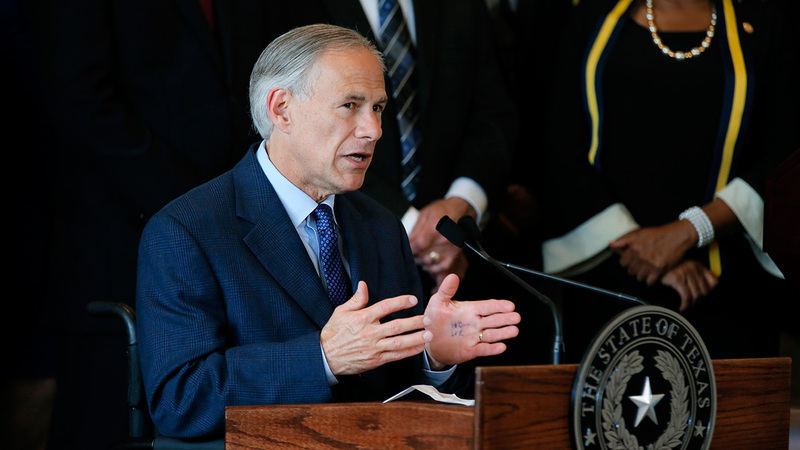 Greg Abbott is making his first public appearance since being hospitalized last month with severe burns. Abbott on Monday will attend the groundbreaking of a nearly $900 million new harbor bridge in Corpus Christi. The project will eventually replace the aging hat-shaped bridge that's a signature landmark of the coastal city. Abbott sustained extensive second- and third-degree burns on his lower legs and feet after being scalded July 7 while vacationing in Wyoming. His office won't say exactly how he was burned. Abbott missed the Republican National Convention and underwent treatment at San Antonio's Brooke Army Medical Center. He was scalded the same day a sniper killed five Dallas police officers. Abbott held a news conference the next day but didn't disclose at the time he was injured.